Curt Beech (’94) has taken a few thrill rides with film director Spike Lee. As the production designer for Lee’s new movie “BlacKkKlansman” and his Netflix series “She’s Gotta Have It,” Beech learned early on that he would have to move fast to keep up. Most directors shoot four to five pages of a script per day, Beech said in a phone interview from New York City. Lee tends to shoot double or triple that. Nevertheless, Beech says working with Lee is a pleasure. Beech just wrapped up the second season of “She’s Gotta Have It,” based on Lee’s 1986 film about an artist juggling three lovers. “It’s nice to be able to work with one director multiple times, and it’s so unusual these days because there are so many projects swirling around, and Nexflix’s $12 billion purse is making content like gangbusters,” Beech said. 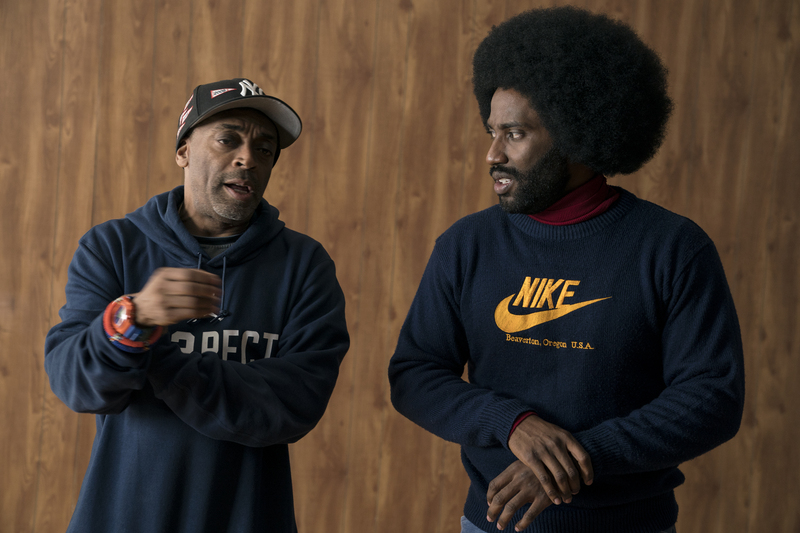 Lee moves quickly because he knows when he’s captured exactly what he envisioned, while new directors tend to shoot more to have options in the editing room, Beech said. Studios love Lee because shaving a few days off a schedule can save hundreds of thousands of dollars, and that also can translate into a bit more for the art department, Beech says. On the Netflix series, it meant Beech could afford, for example, to add authenticity to certain scenes with the costly licensing and printing for original artwork by Kehinde Wiley, who painted the official portrait of former President Barack Obama. The evidence suggests he’s being a bit humble. He was one of three art directors for “Lincoln,” which won the 2012 Oscar in production design for Rick Carter, Beech’s boss on the film, and set decorator Jim Erickson. (Daniel-Day Lewis won best actor.) Beech was art director on “The Social Network” in 2010, and he was one of five art directors on “Star Trek” in 2009. “Bigger shows have multiple art directors to handle the volume of sets and complexity,” he notes. 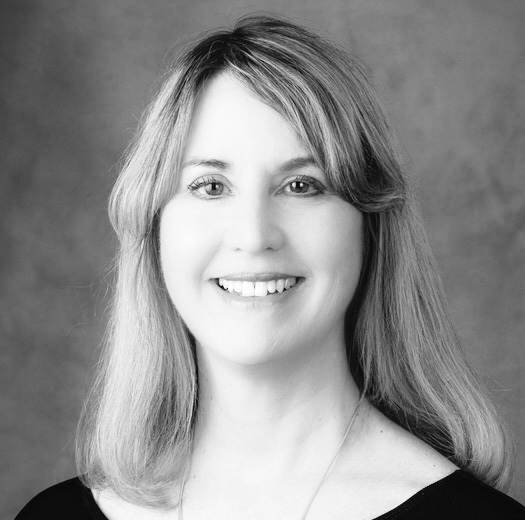 Mary, a history and speech communication double major, has distinguished herself in marketing, formerly with Disney and now as chief marketing officer and executive vice president for Kate Spade New York. They live in Brooklyn with their daughters, 12 and 14. 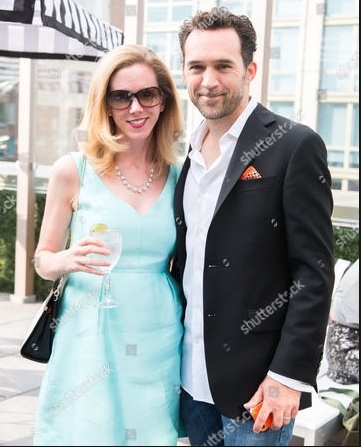 Curt Beech ('94) with his wife, Mary Renner Beech ('94), who is chief marketing officer and executive vice president for Kate Spade New York. 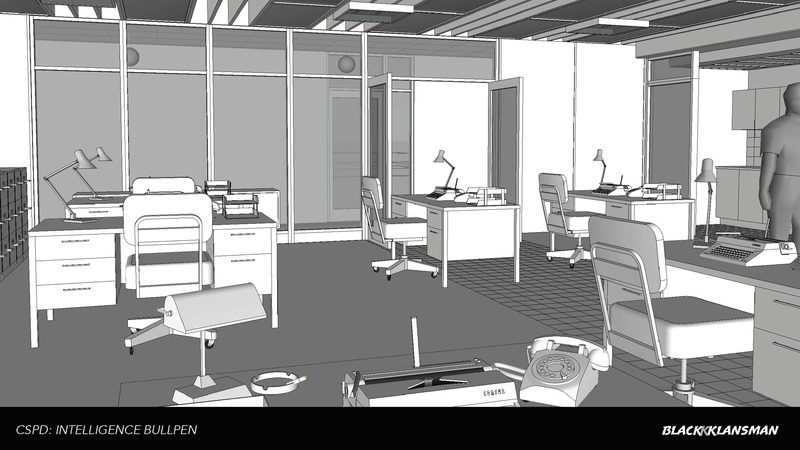 Moving up from art director to production designer super-charged Beech’s responsibilities. He describes the position as the architect of how a film will look. 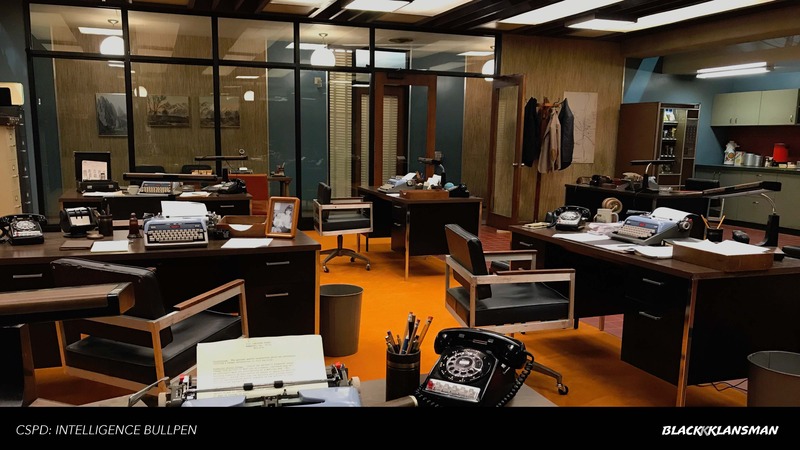 His team includes the art director, who deals with the nuts and bolts of getting the vision from “the page to the stage.” A set decorator comes up with every item, from furniture to pencils and mail on the table. 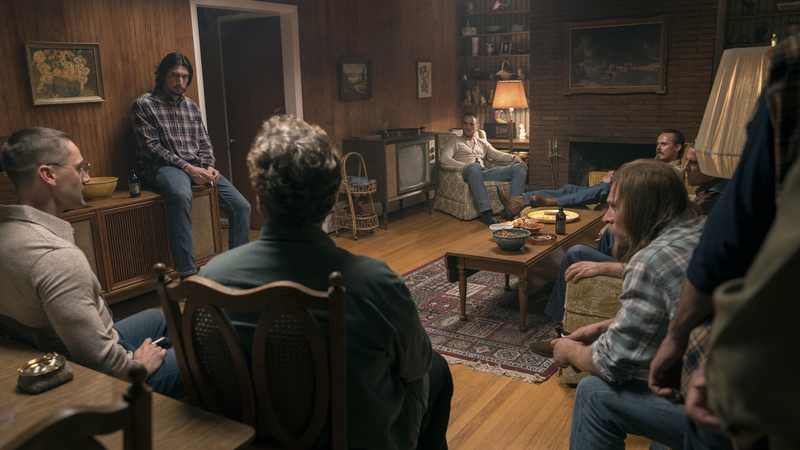 The set should tell a story of its own, Beech says. “Every set has history, even if it’s a new apartment. … So it’s very important.” With the director of photography, he tries to light the set as completely as possible before filming so the photo team can spend its (expensive) time shooting. Beech says his role model is Carter, the “Lincoln” designer who also won an Oscar with Robert Stromberg for “Avatar.” Beech tells the story of walking Carter through the telegraph room in “Lincoln” to explain the set Beech had designed. Carter predicted that director Steven Spielberg would go to a specific corner and try to get up high. “I said, ‘OK, how does he know this?’” Beech recalled. 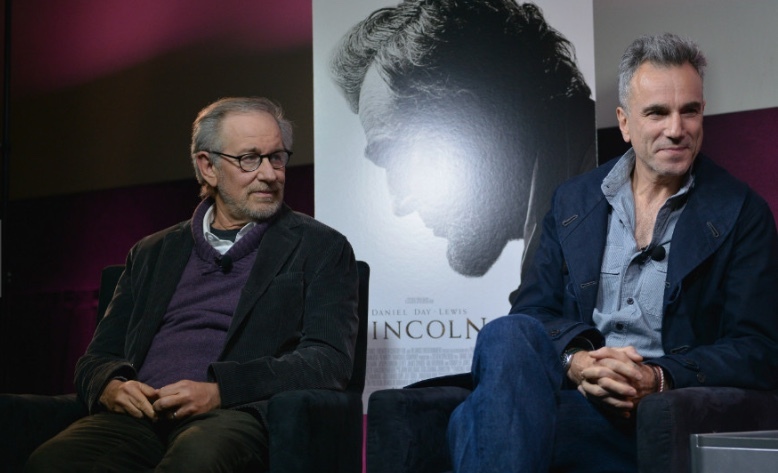 Director Steven Spielberg and actor Daniel Day-Lewis discuss "Lincoln" on CNN. The 2012 film won Day-Lewis an Oscar as best actor and also won an Oscar in production design. Curt Beech ('94) was part of the production design team as an art director. Beech said he used those lessons in creating the police precinct in “BlacKkKlansman,” based on the true 1970s story of the first African-American police detective in Colorado Springs, Colorado, who teamed up with a white detective to infiltrate the white supremacist Klan. Beech designed his first set in a Wake Forest class. “It was a big moment for me to look behind the scenes and start to think about the theatre in a different way,” Beech said. Harold Tedford (P ’83, ’85, ’90), professor emeritus of theatre who was director of Wake Forest Theatre, has watched both Curt and Mary Renner Beech’s careers with pride. He took both as students on theatre trips to New York City. Curt Beech ('94) during an interview about "BlacKkKlansman" on Cheddar.com, a news and entertainment website. His advice to students or graduates who want to go into film is to take advantage of alumni. Read a 2012 story about Curt Beech in Wake Forest Magazine.